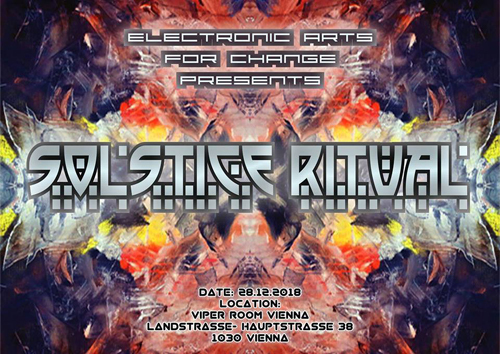 EAFC-Project is proud to invite you to the next Party in Vienna! !!! This night he is going to perform a crazy 4H LIVE RITUAL for us!!!!!!!! And for the big Finish we got some very special artists from Austria & Germany to present their new collaboration EP!! All raised money of the night is going to be used to support our partner Organisation C.L.I.P.E. in Kenya! !